As per Hinduism, Lord Hanuman is one deity who can be easily pleased. In Kali Yuga, worship of Hanuman helps in desire fulfillment. 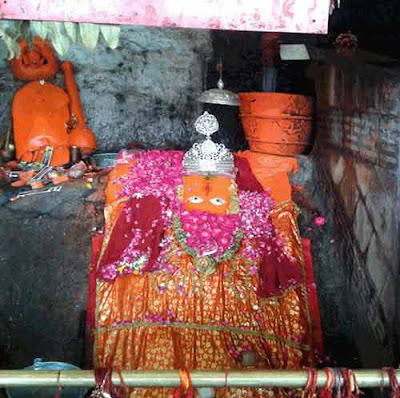 Here are five wish fulfilling Hanuman Temples in North India. 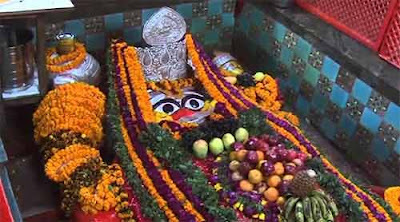 The belief is that after offering prayers in these temples wishes of devotees are fulfilled. The murti of Hanuman worshipped in the Sankat Mochan Temple in Varanasi is believed to have appeared to give darshan to Goswami Tulsidas Ji. The belief is that Hanuman here fulfills the desires of his devotees immediately. 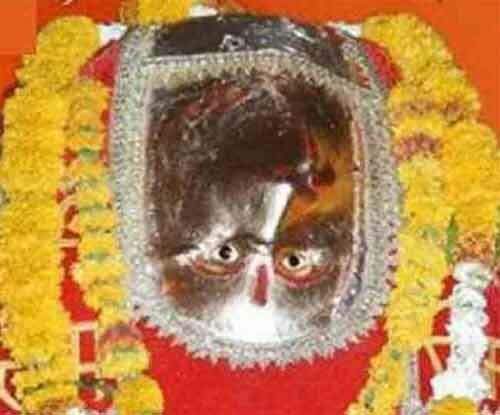 This is a very famous wish fulfilling Hanuman temple. Hanuman here is getting ready to go into Patala to defeat Mahiravana. Thousands of Hindu devotees have had their wishes fulfilled after offering prayers here. 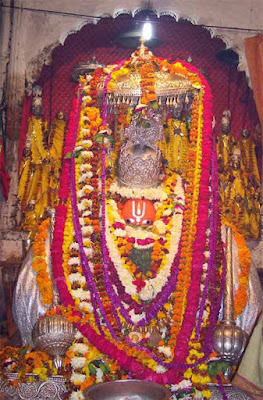 This unique Hanuman temple located at Chitrakoot is noted for a huge Hanuman murti and there are two water bodies nearby. The water bodies flow touching the Hanuman murti. This is too a wish fulfilling Hanuman and devotees get their desire fulfilled quickly after offering prayers here. Hanuman Mandir at Sangam in Allahabad is famous for 20 feet Hanuman murti which is in sleeping position. It is believed that mere darshan of this Hanuman murti helps in alleviating all the problems in life. This famous Hanuman temple is approached after climbing 60 steps. 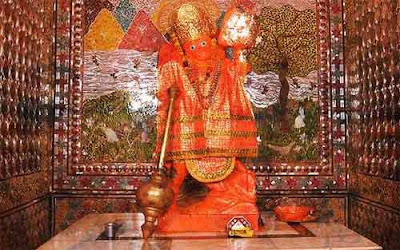 This important Hanuman temple is located at the birthplace of Bhagavan Sri Ram. It is believed that offering worship here will help in fulfilling all forms of desires.